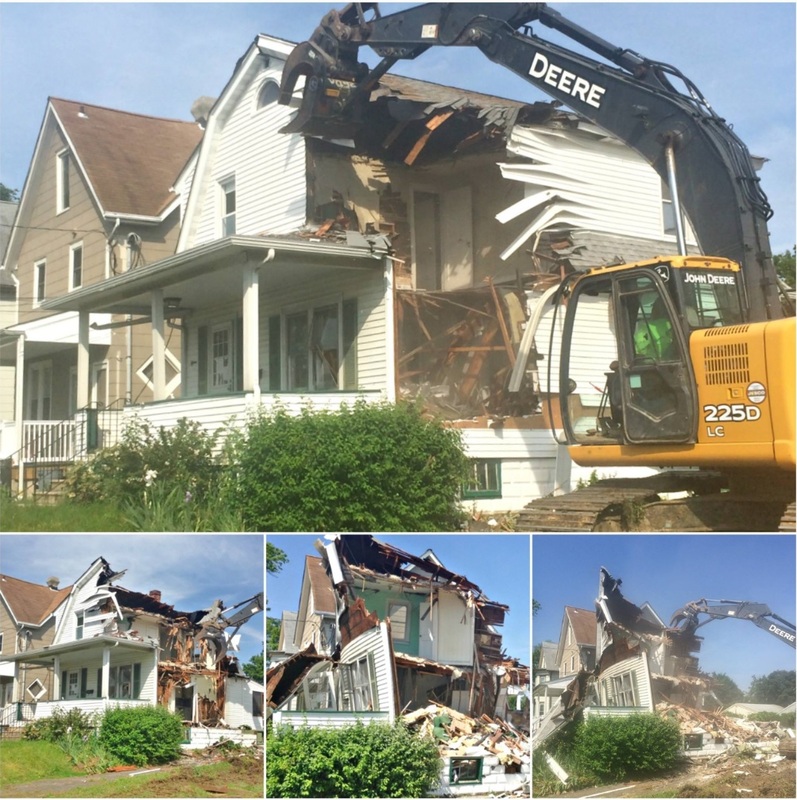 If you are in need of demolition, River Fronts staff can put together a program from start to finish to take care of your demolition needs. No project is too large or small for us to handle. Our massive equipment fleet and trained staff will have your project done safely and in a timely fashion. River Front also has Recycling facilities located throughout New Jersey. 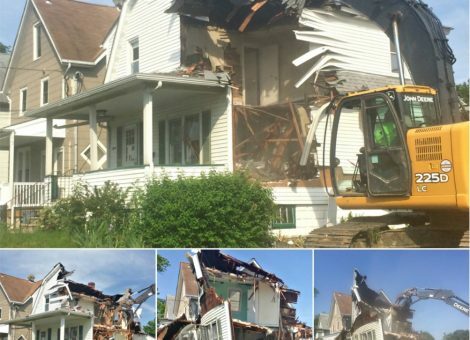 So, not only will your project be dealt with in a professional manner, you can be assured that the materials generated from the demolition project will be disposed of properly. From residential to commercial structures, River Front has the equipment to get the job done. All of our demolition jobs have an onsite supervisor working to ensure the job is done right and to the satisfaction of the customer. Below are some examples of our work.